When your phone runs out of battery while you're out on business, working outdoors, or during a power outage, you can't contact to people and many things become impossible to do. i-Power 3300/3300B features a 3300mAh apposite-capacity Li battery for supplying power to the smart phone and tablet anytime anywhere. Immediately recharge your portable devices and keep working while outdoors or during a power outage. 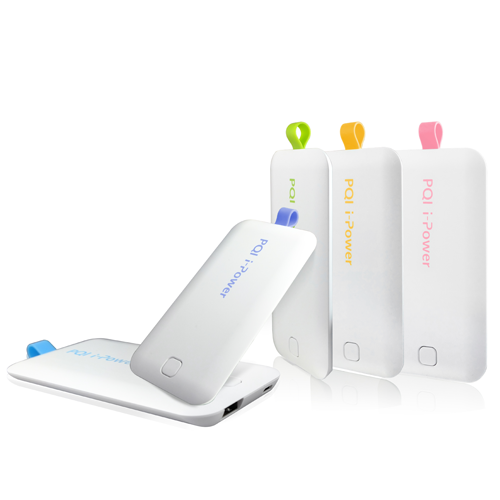 i-Power 3300 features a USB port for compatibility with a variety of portable devices. Press a button to check the battery level on the 4-LED indicator. Quality battery cell with the complete circuit protections make charging without safety concerns.